Part of your beauty comes from your natural expressions, but those same expressions cause wrinkles over time. Crow’s feet around your eyes come from your radiant smile, and frown lines can be caused by squinting, concentrating, or, of course, frowning. The Food and Drug Administration approved Botox® as a wrinkle treatment in 2002, and since then, it has been one of most common cosmetic procedures in the United States. Although other treatments are now available, Botox remains popular with both doctors and patients for several reasons, especially for treating crow’s feet and frown lines. The small wrinkles around your eyes and on your forehead are the result of your making the same facial expressions again and again. Botox uses a neurotoxin, botulinum toxin, to temporarily paralyze the muscles that are causing your wrinkles. The botulinum toxin blocks the chemical signals from your nerves that tell your muscles to contract. This keeps them relaxed and prevents the wrinkles from appearing. One of the reasons that Botox remains a very popular wrinkle treatment is that it has been used for so long and with good results. 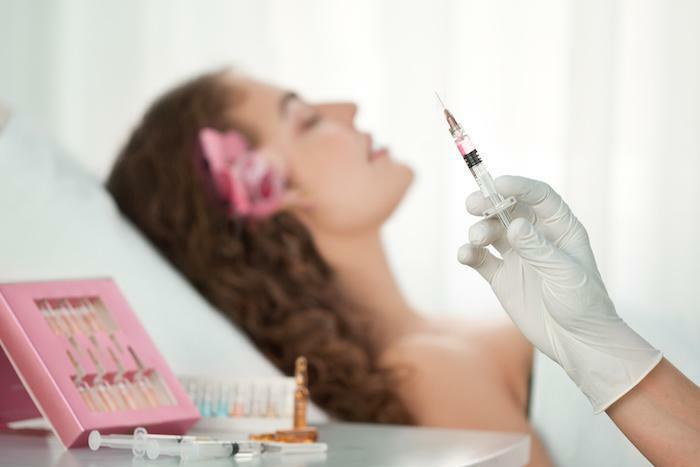 There are some risks associated with Botox injections; however, they are minimal and you can further minimize your risks by having a skilled physician like Dr. Will Richardson at Natura Dermatology and Cosmetic performing the injections. Any injection carries some risk of infection, but it’s relatively rare. Doctors and researchers consider Botox safe. In 2015, nearly 7 million Botox procedures were performed. The most important factor is the skill of the doctor administering the treatment. The injection must be precise to be most effective. Dr. Richardson is an expert in determining the correct dosage, as well as the number of injections you may need. You don’t need any time to recover from Botox injections, but you should take care not to massage or rub the area that was treated. Botox isn’t a permanent solution, but the results do last for several months in most cases. 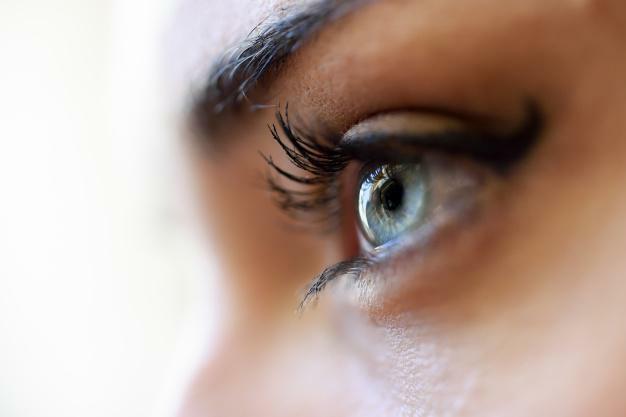 You can generally expect to see a difference within a few days of the treatment, and it usually lasts about three months. If you continue to get Botox injections regularly, you’ll eventually be able to wait longer between injections. Some experts say that Botox leads to smoother skin, especially on your forehead. 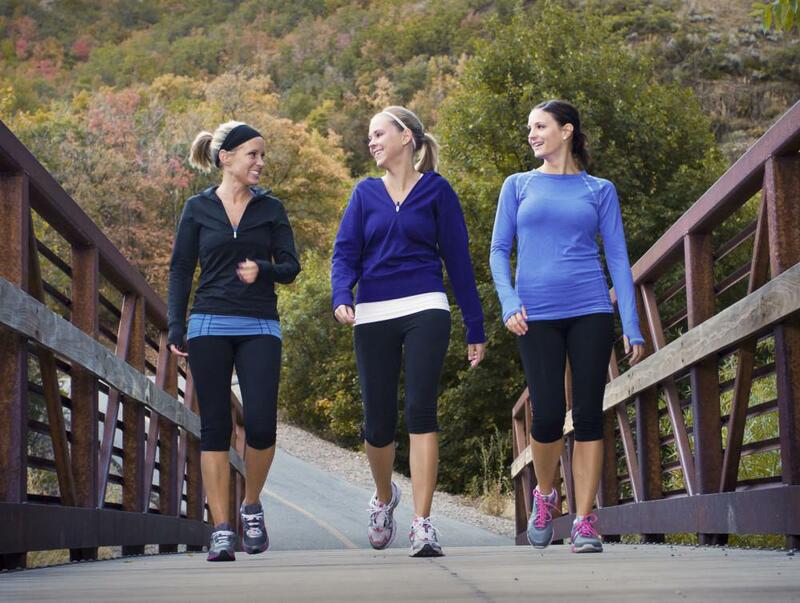 When the muscles move less, your skin becomes more pliable. In addition to lessening the appearance of the wrinkles you already have, Botox helps keep new wrinkles from forming. That’s because you’re preventing the wear that causes wrinkles to appear. There are other options for treating wrinkles, but Botox remains one of the most popular for good reason. 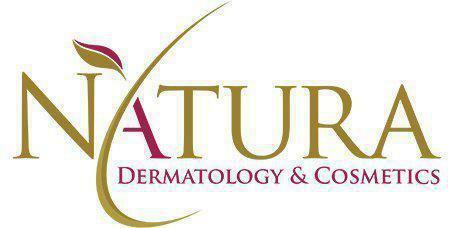 If you have questions about Botox injections, book an appointment at Natura Dermatology and Cosmetic online or by phone. There are a few reasons you may not be a good candidate for Botox injections, but if that’s the case, Dr. Richardson is happy to explore other options for wrinkle treatment for you. Find out just how easy it is to maintain your youthful appearance.